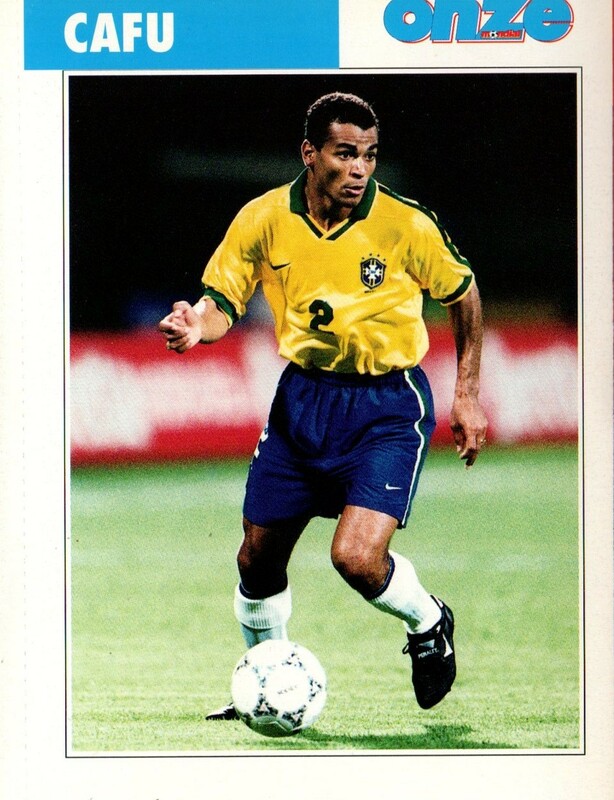 1- In the summer of 1997, Brazilian defender Cafu was linked with a transfer to French Club Olympique Lyonnais. The deal went nowhere and in the end he joined AS Roma. 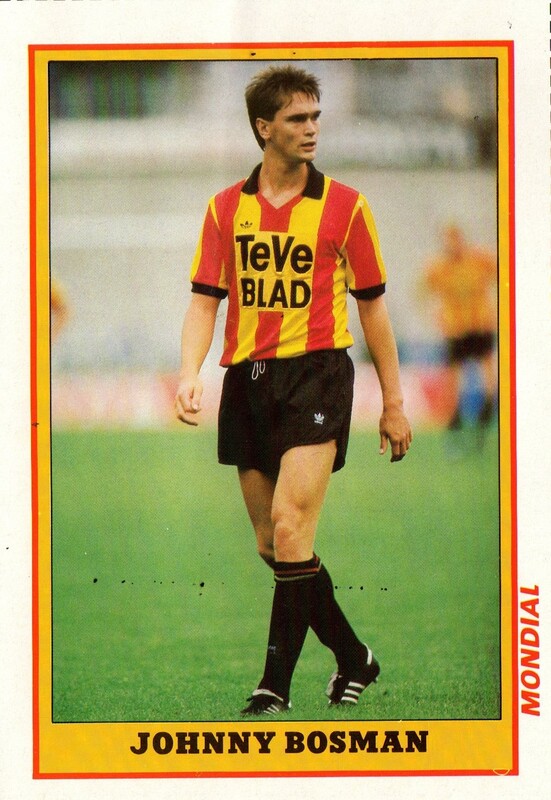 2-Ajax and Dutch forward Johnny Bosman had agreed to join French club Toulon in the summer of 1988. However, he changed his mind and decided to join Belgian side Mechelen. In April 1988, Toulon planned to open a lawsuit against him for reneging on his contract but in the end he joined Mechelen. 3- In the summer of 1984, Croatian (then Yugoslav) Manager Tomislav Ivic was about to sign for Benfica after Sven-Goran Eriksson’s departure. However, the deal fell through as Ivic wanted his salary to be paid in US Dollars, while Benfica would pay only in Escudos. 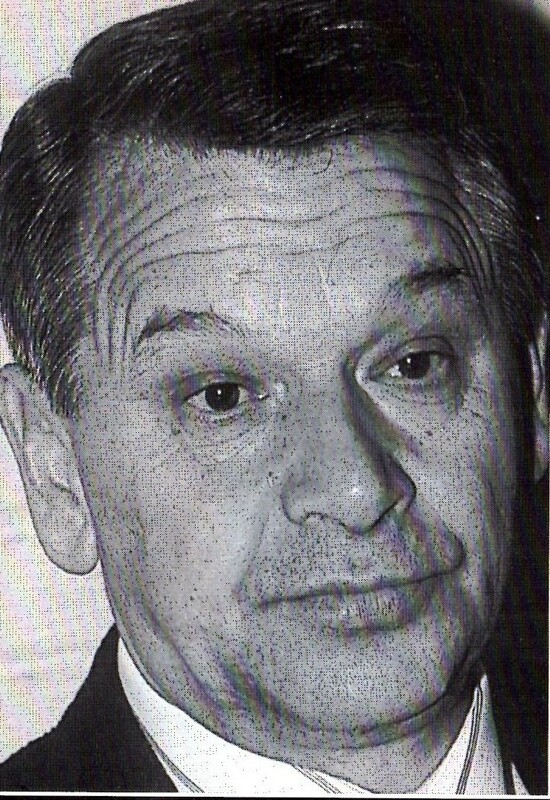 Ivic eventually did join Benfica as Manager in 1992. 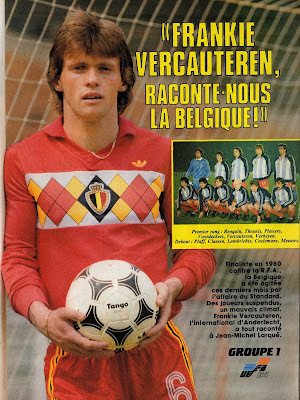 4- In the summer of 1983, French club Nantes wanted to sign Belgian midfielder Frankie Vercauteren and play him in Henri Michel’s old position (after he had retired the year before). Vercauteren said that Anderlecht did not reveal to him the offer and approach. He did join Nantes in 1987. 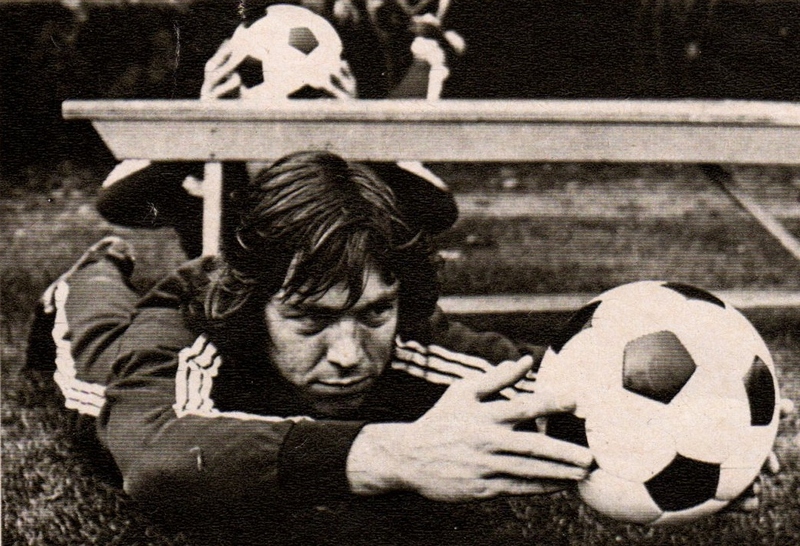 5- In the summer of 1972, Anderlecht’s Dutch forward Jan Mulder had the chance to join either Feyenoord or Ajax. Feyenoord were offering more money and in fact on June 8th, 1972, Anderlecht had accepted Feyenoord’s offer. However, Mulder chose to join Ajax. Impressive post! You're giving so much of information. Thanks for the post. Keep it up.